One week into January and I already got my January Julep Maven box! I love the speediness of their delivery, especially across the border. For the next couple months, I will be getting the full collection. If you haven't heard, I'm also giving away a full collection as well! Anyways, this month's collection is called The Resort Collection Nail Wardrobe. The theme is Escape & Unwind, which is exactly what I want to do right at this moment. I want to escape this cold Canadian Winter and be somewhere warm and relaxing. I like how the shredded paper resemble hay from tiki huts! Opening this box really gave me an immediate taste of summer for a brief millisecond. 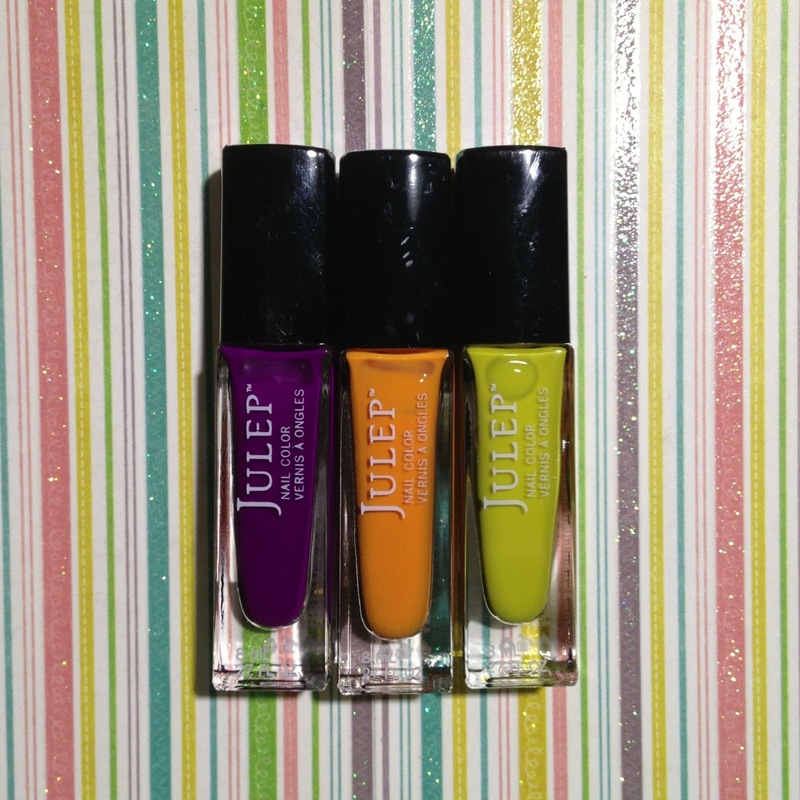 Here are my new additions to my Julep Collection! Lots of bright goodies. Not exactly the colours you would wear during Winter, but definitely great for the summer! This month's quote is "Laughter is an instant vacation" by Milton Berle who is an comedian and actor from back in the day. 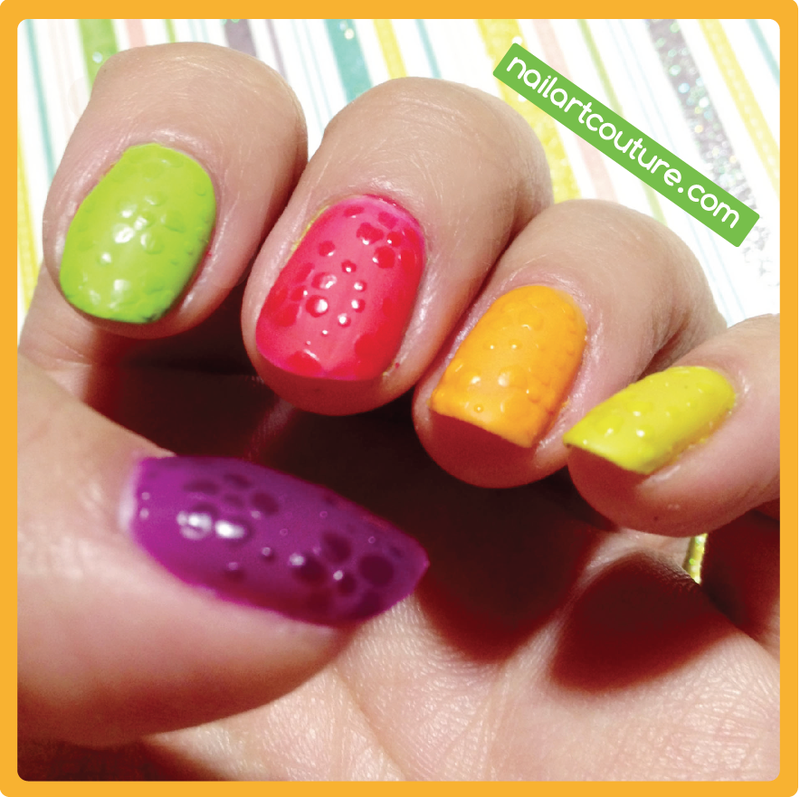 I am in love with these neon polishes. My favorite one out of this collection has to be Bette! I noticed that the brush for these polishes are larger this month. I can definitely say that they are a little hard to control. Even when I swipe the excess on the side, the wide brush still holds a lot of polish and they are more likely to drip than previous brushes. I definitely prefer and slightly smaller width brushes because I have smaller finger nails. I won a lot of pink polishes from Julep's Breast Cancer Awareness nail art contest, so these "nudes" look very much similar to the light pink polishes that I already have. I wish they were more beige or orange toned. Moisturize and protect in one easy no-mess step. Restore the youthful appearance of your hands with a peptide punch to strengthen and repair your skin. Vitamins C and E nourish and soothe. How to use 'Swatch Me Stickers': (1) Pull outer cap off (2) Use inner cap to apply polish to sticker (3) Pop outer cap back on when dry. Since building my polish rack, I really don't need these stickers. But when I still had them stored in my little dollarama plastic bucket, it would have been a great idea. I was collecting unused parts of sticker labels from work so I could cut it up and do the same thing, but I didn't ended up using it anyways. Either way, these stickers depend on how you store your polishes. In addition, we also got twist ties hair elastic. 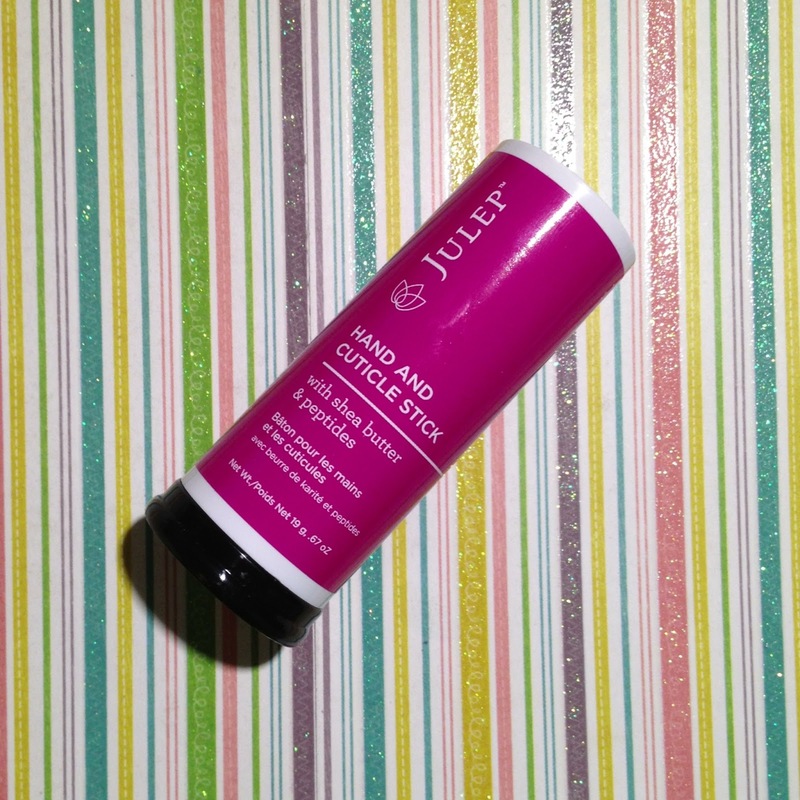 I prefer regular elastic bands, but kudos to Julep for this nice little suprise. 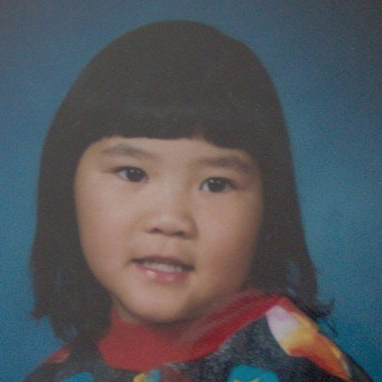 This month's bonus Swatch Me sticker was inspired by 6 years old Madison (aka. 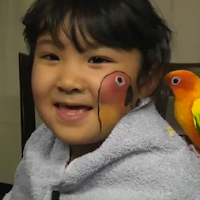 mzzclipper12), the little Youtube Guru who swatches on plastic tips and sticking on the exterior of the polish bottle. 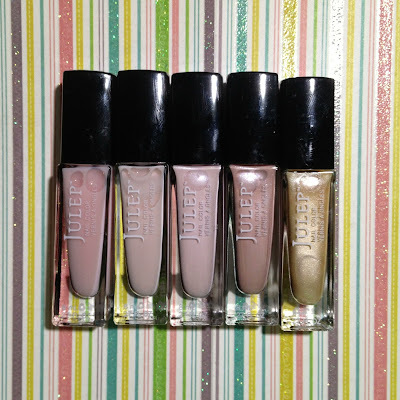 As a tribute for helping them come up with the idea, Julep named the electric pink polish after the tiny tot. She must be ecstatic! The first time I heard about her was when my best friend sent me a link to her video make-up tutorial saying she found my doppelgänger. She said that's how she pictured me growing up! I guess I can see a slight resemblance, do you? This kid is so fun to watch online. I especially love her halloween tutorials. If you're new to the whole Julep Maven program, it's essentially a nail polish/Julep branded product subscription service. The regular fee is $19.99, but you can try it out for $0.01. Simply complete the style quiz and type in the promo code JULEPVIP to reduce your price to a penny! Ready to check out the Maven program? I would love if you used my cousin's referral link to sign up! This is just a simple nail art I put together. It's very subtle for sure. I painted my nails with January neon colours and painted a matte top coat over it. Then I just used a nail art brush and painted flowers with some dotting details. I hope you like it! Awww! You guys do look alike! 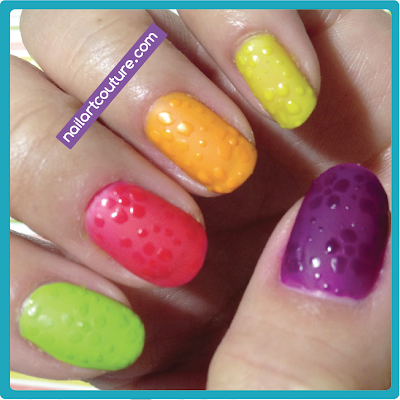 Do the neons dry matte like most neons? yes it does! So the glossiness doesn't stand out as well as I thought. The purple looks the best in my opinion! Wow, you totally did look like her. Before i read it, I just saw it and was like, "cool, two pics of that little girl" haha. i love the mani you did with it, subtle, but still very nice! i want to do that now. Nope, that's just me at age 4 haha!